View cart “Cell Salt Set -12” has been added to your cart. For a limited time, these are 10% off! Take advantage of this opportunity! Terra Vitae Salts of Life are unique in the process that they are created. Known as spagyric, (to separate and recombine), each component of the mineral is separated and purified to its highest perfection. These salts are offered for sale as a set of 12. 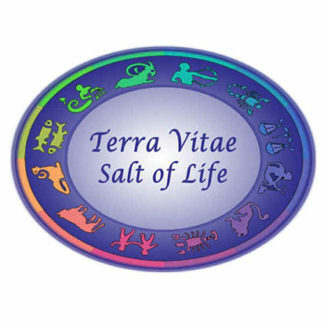 Terra Vitae Salts of Life are unique in the process that they are created. Known as spagyric, (to separate and recombine), each component of the mineral is separated and purified to its highest perfection. 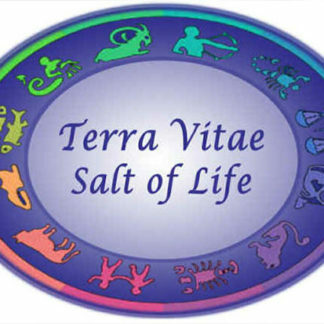 One of the Ways in which Terra Vitae cell salts are a unique product that cannot be found anywhere else lies in both the spagyric process and the age of the Mother Salts. 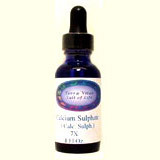 Alchemical Products of the Mineral Kingdom, typically become more potent with Age. 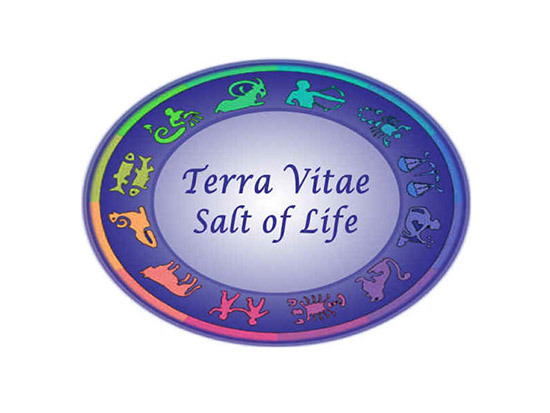 Robert Bartlett, under the direction of Frater Albertus (Albert Reidel), of the Paracelsus Research Society in Salt Lake City Utah, originally mined and developed these Mother Salts over 30 years ago. The Spagyric Mineral process in order to be properly made and aged require at least 20 years. And so if someone started today, they would not have the same product for a very long time. DISCLAIMER: regardless of how our products may be used in other countries, under FDA law in the US, it is illegal for a manufacturer to make any medical claims for health supplements. None of the products offered for sale on our website or direct to retail customers are intended to be used in the treatment or mitigation of any disease state. All statements made by Spagyricus or the Spagyricus website are intended for informational purposes only. These statements have not been evaluated by the FDA and our products are not intended to diagnose treat cure or prevent any disease. Health decisions are to be made by the advice of your health care professional. 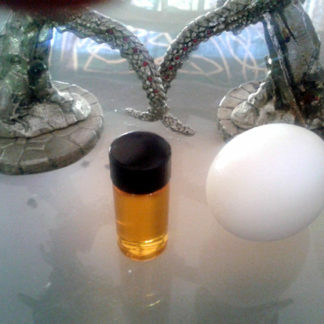 As with any dietary or herbal supplement seek the advise of your physician. Nursing , pregnant , or considering pregnancy, please consult your Health Care Practitioner before taking any of these products.